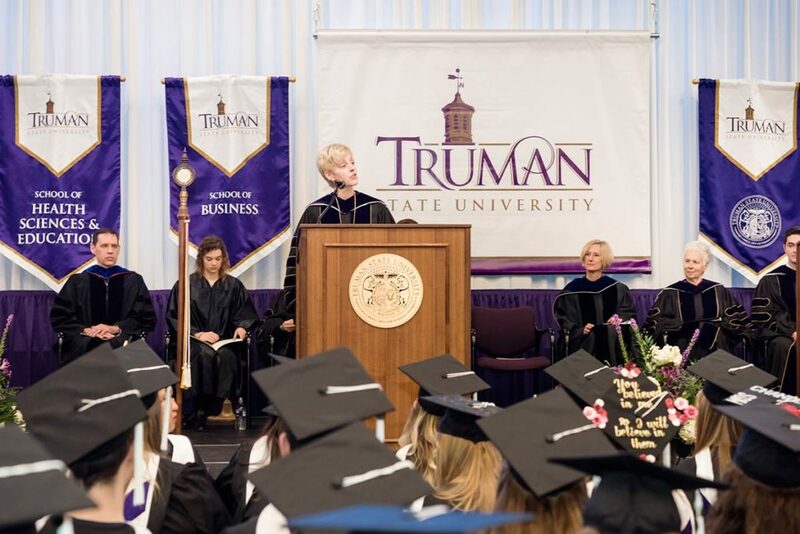 Dr. Sue Thomas officially began her duties as the seventeenth President of Truman State University on March 1, 2017, after serving as interim president since July 1, 2016. 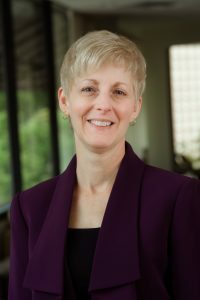 Dr. Thomas holds the academic rank of Professor of Psychology at Truman and served from July 2014 to June 2016 as Truman’s Executive Vice President for Academic Affairs and Provost. Dr. Thomas serves on the Missouri Coordinating Board for Higher Education (CBHE) Commissioner’s Advisory Group and is Treasurer of the Council on Public Higher Education in Missouri (COPHE) and the Great Lakes Valley Conference (GLVC). In addition, she serves on the Girl Scouts of Eastern Missouri Board of Directors. 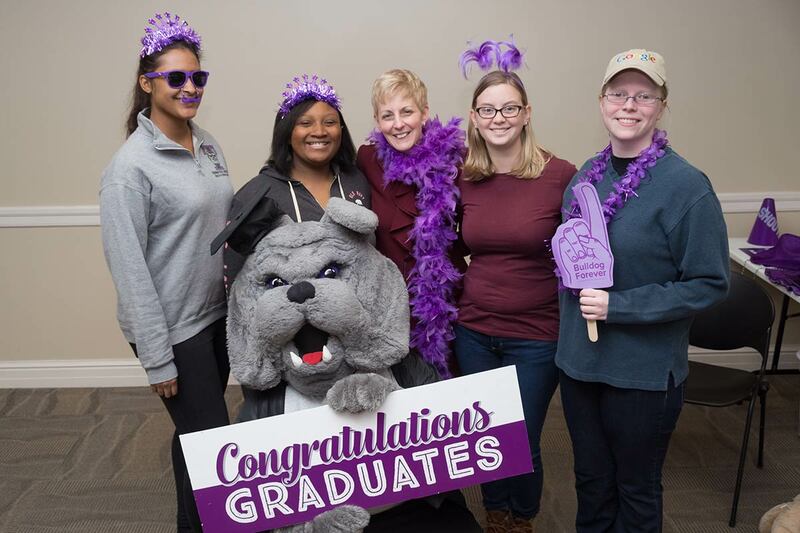 Dr. Thomas has professional affiliations with the Association of American Colleges and Universities (AAC&U), the Council of Public Liberal Arts Colleges (COPLAC), the Council on Undergraduate Research (CUR), and the American Psychological Association (APA). She is a member of the National Honor Society of Phi Beta Kappa, the National Honor Society of Phi Kappa Phi, the Psychology National Honor Society of Psi Chi, and the Business National Honor Society of Beta Gamma Sigma. Prior to arriving at Truman State University, Dr. Thomas served for seven years as the Associate Provost for Academic Planning and Program Development at Southern Illinois University Edwardsville. 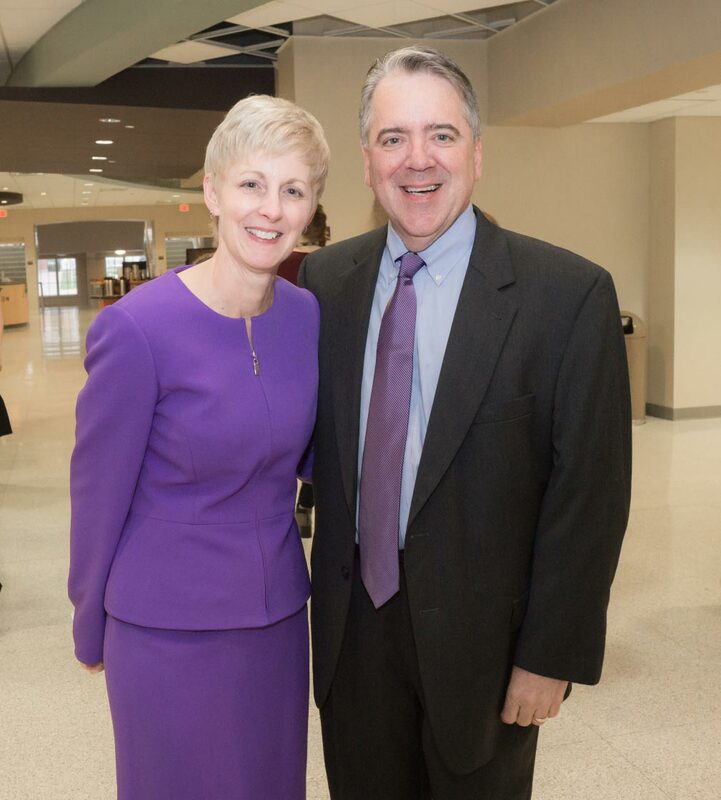 She began her career at Edwardsville in 1991 as an Assistant Professor of Psychology. She was promoted to the rank of Associate Professor in 1999 and became the Assistant Provost for Planning in 2005. In 2006, she was promoted to the rank of Professor. Prior to arriving at Edwardsville, Dr. Thomas served as an Assistant Professor of Psychology at Central College. Dr. Thomas received her Ph.D. and Master of Arts degree in Social Psychology as well as her M.B.A. in Administrative Management from the University of Missouri–Columbia and a Bachelor of Arts degree in Psychology from Allegheny College in Meadville, Pennsylvania. Her recent teaching and scholarly interests include underrepresented students in STEM, mentor effectiveness, and psychological grit. Dr. Thomas and her husband, Dr. Michael Oliveri, a clinical neuropsychologist, have one son and one daughter, Sam and Annie.